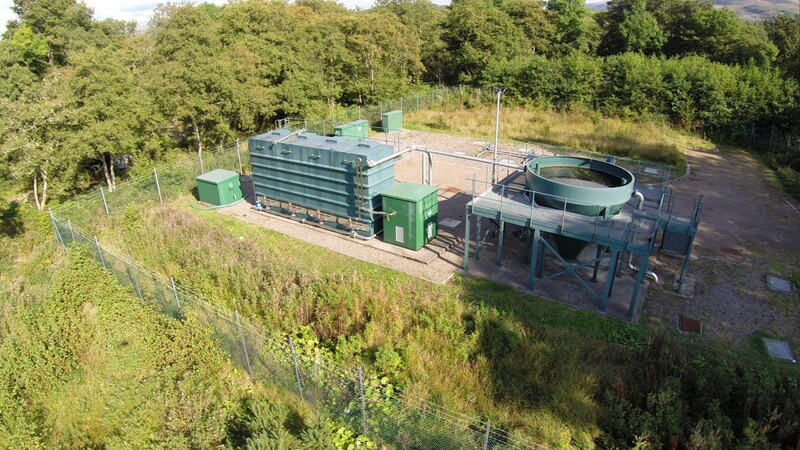 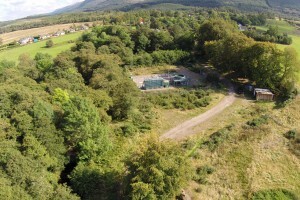 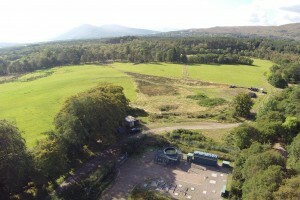 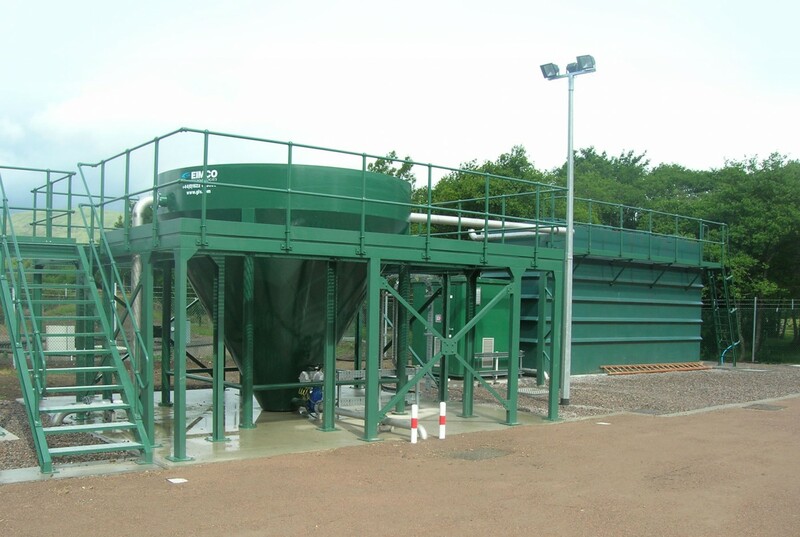 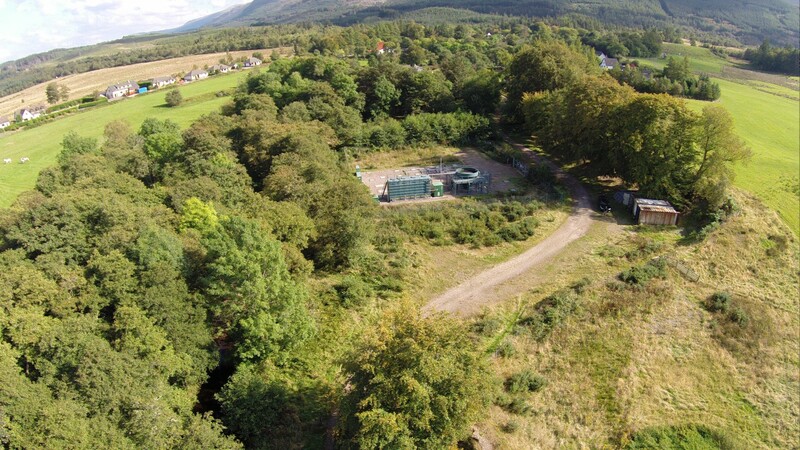 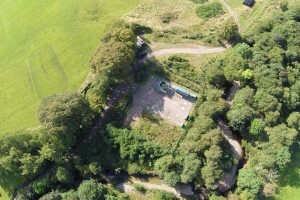 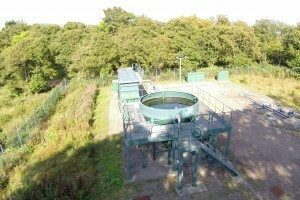 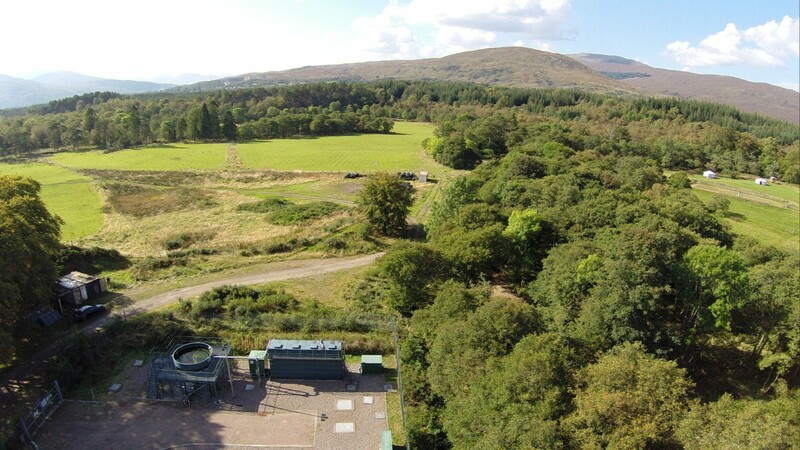 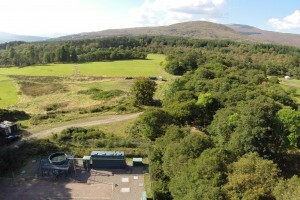 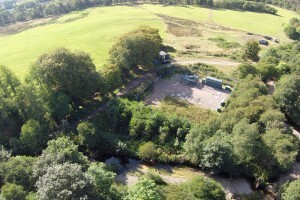 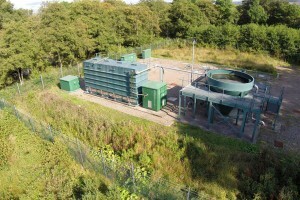 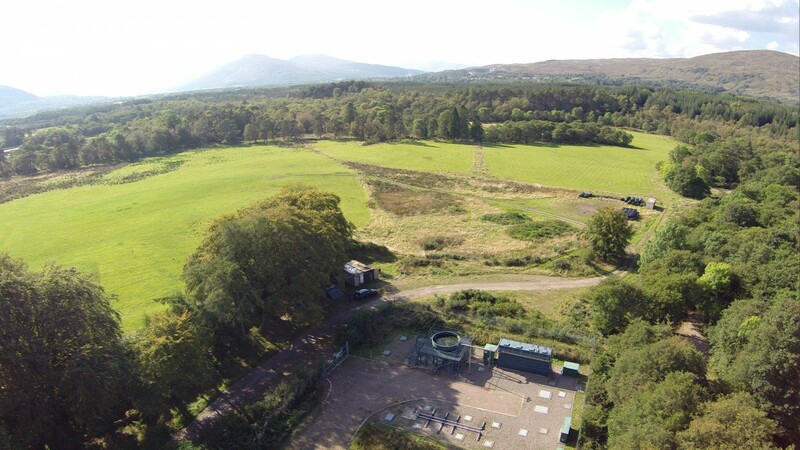 Scottish Water awarded Corrie Construction the contract for the civil engineering works on a large extension and upgrade to Torlundy Sewage Treatment Works near Fort William. 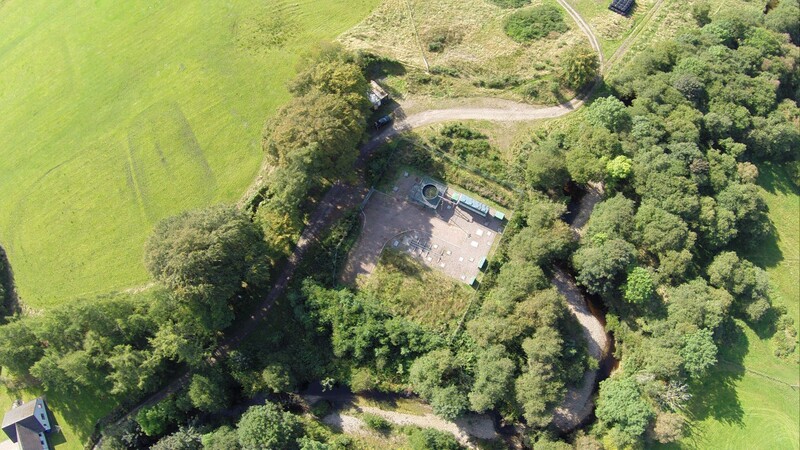 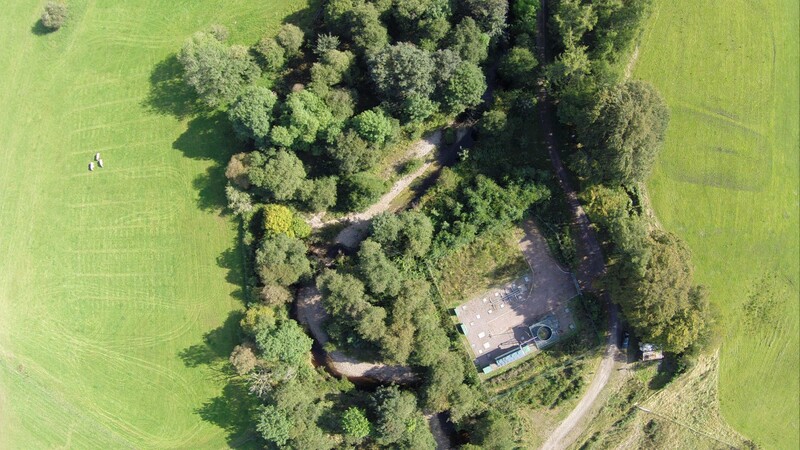 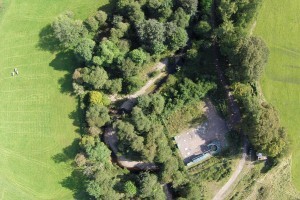 We undertook the piling work for two new large tanks and installed pipework into existing tanks. 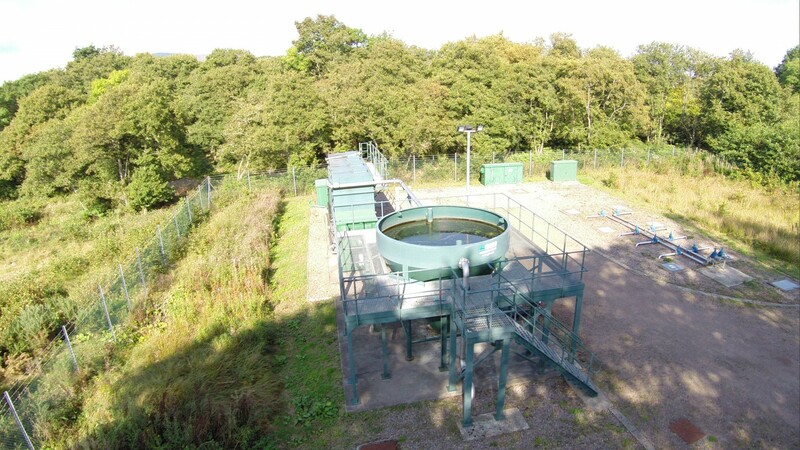 In all, we installed 200 metres of pipework and chambers. 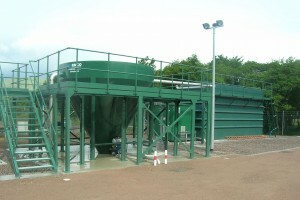 Other work included the construction of various concrete slabs and plinths. 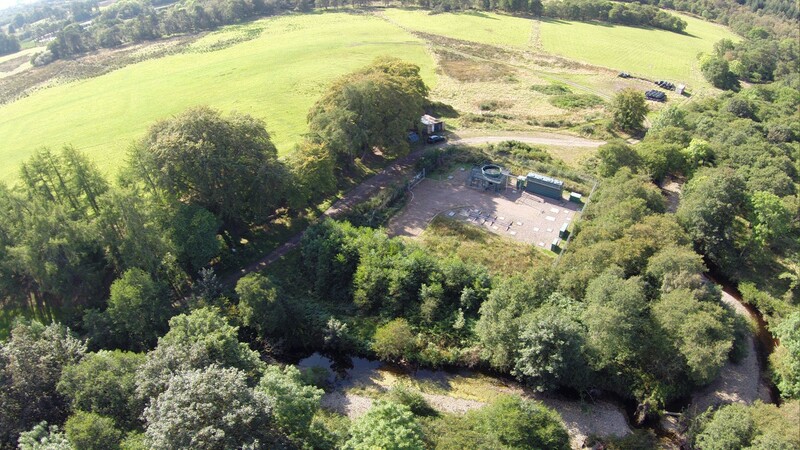 Amongst the challenges we dealt with were high water levels in the adjacent river and the difficulty of access – particularly for the piling machinery – as the site is located on a single track road.